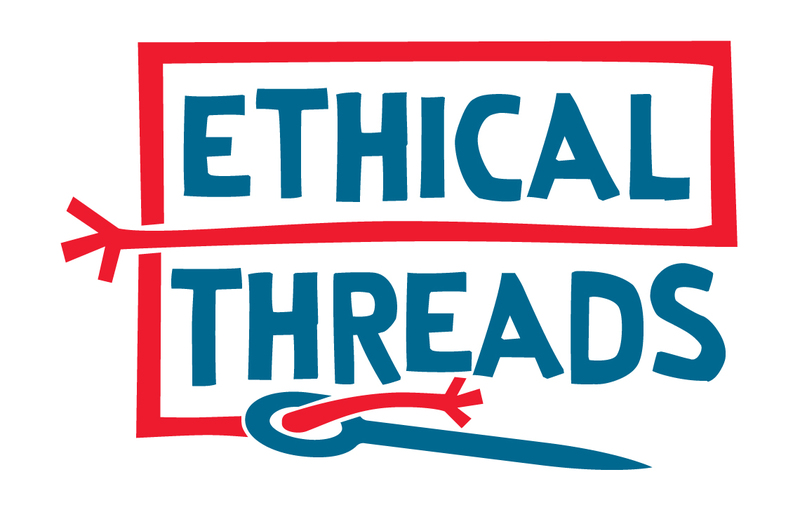 Ethical Threads approached us to develop a logo that would compliment their ethos of ensuring that everyone involved in the production of their garments gets a fair deal. Their shirts are high quality, ethically sourced, sweat-shop free and organic into the bargain. Surplus profits are ploughed back into the community. Our design reflects their community base with its hand-drawn, ethical feel and bright cheerful colours. It is simple and clear enough to be used on embroidered labels and swing tags, and easy to print on even the most basic stitching machinery.